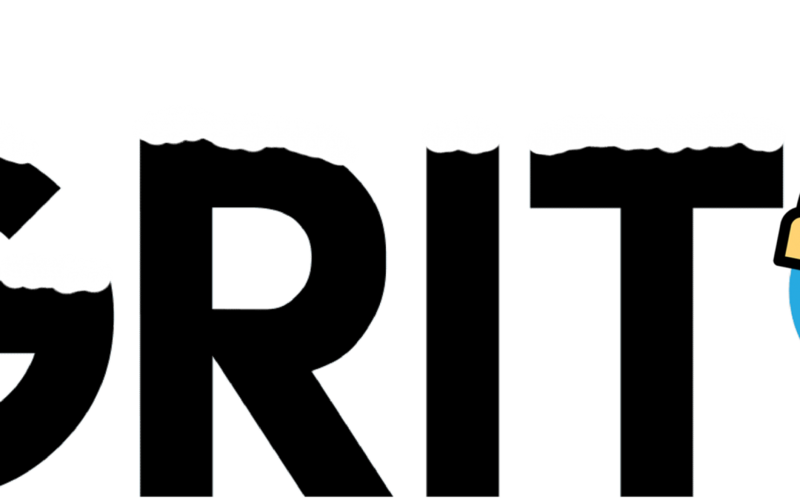 Its winter time again and Grit9 is running our Winter Sale! With up to 20% off websites and 10% off all photo scanning projects with more than 500 photos! Sadly, with the new season comes changes and one of these changes is the temporary archive of the 3d Print sale. However, this is only planned to be temporary and will hopefully return in the future! Grit9’s Winter Sale will last from January 24 until March 1, 2019. Photo Scanning prices are reduced by 10% when you purchase over 500 photos! Fine Print: Any contract signed before January 24, 2019 is not eligible for the Grit9 Winter Sale. Any photo scanning project started before Monday, January 21 that includes greater than or equal to 1000 photos is eligible for the Grit9 Winter Sale. But any photo scanning project of less than 1000 photos started on or before Monday, January 21 is not eligible for the Grit9 Winter Sale. Any photo scanning project started on or after Monday, January 1 is eligible for the Grit9 Winter Sale.